MENTAL illness does not discriminate, but if you're diagnosed in Gladstone, Wayne Couch says you've got Buckley's hope of getting the help you need. He is power of attorney for his former wife and the mother of his three children. She suffers from Huntington's disease and depression. On March 23, after visiting a general practitioner at Nhulundu Health, she was formally recommended for an involuntary psychiatric assessment as she struggled to deal with her condition. In the doctor's referral letter for the hospital, it says she is "actively suicidal" and "suffering from major depression". She was taken immediately by ambulance to Gladstone Hospital where, Mr Couch said, her paperwork was misplaced - twice. >>NEED HELP? contact Beyond Blue 1300 22 4636 or Lifeline 13 11 14. To the distress of family and friends, staff at the hospital discharged her just hours later to the supervision and care of no-one. The GP recommendation was that she be held involuntarily for at least three days for a comprehensive psychiatric assessment. 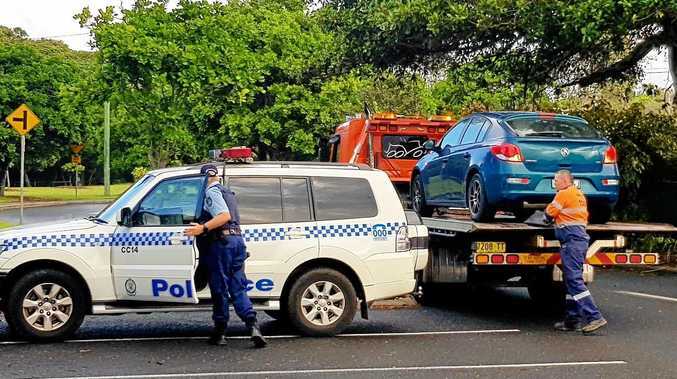 The family believed that meant she should have been transferred to a mental health ward in Rockhampton. The hospital maintains it continues to work with the family to ensure appropriate care and community support is offered, but Mr Couch is now at a loss how best to protect the mother of his children. 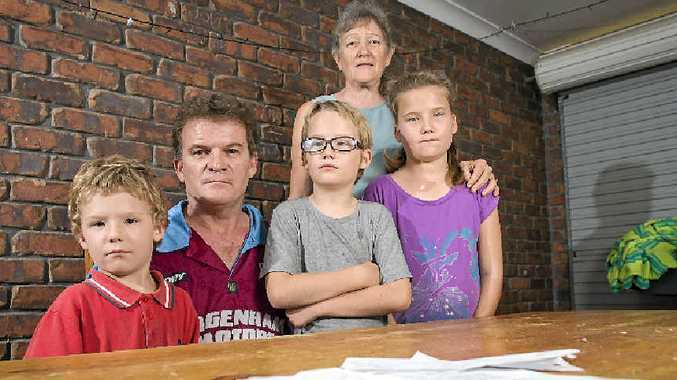 Central Queensland Mental Health Services director Lindsay Farley said he understood the family was already "linked into supports with the local mental health team". He said he understood the difficult situation that the family was dealing with as it coped with her disease. He said as with any referral, all information and advice from the treating GP was carefully considered as part of the review process for a patient's care and treatment. "Our mental health staff are highly trained to assess and develop treatment plans for mental health patients with careful consideration to their individual needs." But Mr Couch is enraged, and feels the system is failing his family, and probably others. "We know that she needs help; clearly her doctor could recognise she needed help," he said. "The hospital has let us down. It's not acceptable. They don't even know her address or whether she is taking her medication." The family fears their beloved wife, mother and friend will become a victim of an under-equipped mental health system. "She needs care, she needs monitoring and she needs support," he said. The love of a supportive family is not enough, the Couches say, and now they live in fear every day that their loved one will become a victim of her own body. YOUR SAY: Have you got a health story to share? Let us know by contacting 4970 3040 or ebony.battersby@gladstoneobserver.com.au.